Large, unique floor plan. Some renovations have taken place in this home- kitchen, powder room, dining, and den. Full basement with kitchen. Tons of spaces for entertaining. 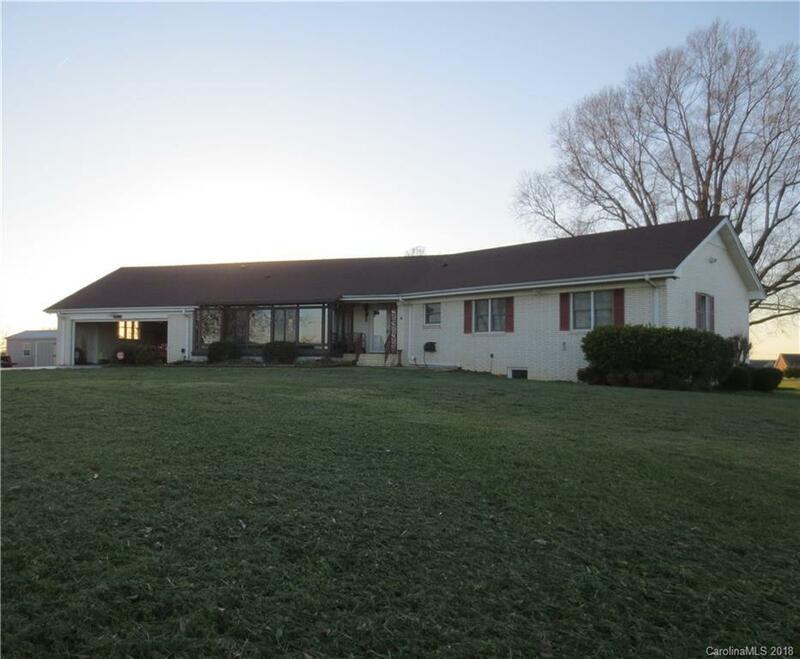 4+ acres of rolling green grass. 100 year old pecan trees that produce! Screened in porch. Easy to get to Moss Lake and HWY 74. Tons of storage space. Large garage and outbuilding with power and lights.